Enjoy an introduction to creating art “in the open air,” capturing the space, air, light, and essence of the flowers, meadows, and trees. Using watercolors and brushes, you’ll explore the challenges and rewards of this time-honored technique. Cost $30 (includes supplies for participants to take home). 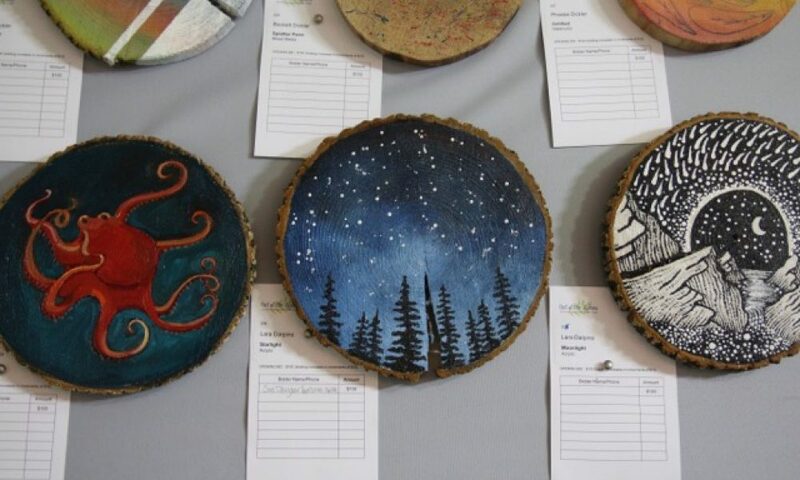 Led by Linda Bradshaw, Art Instructor. No experience necessary – beginners welcome! Hike limited to 15 participants. Advance registration is required. Please see this link for more information and to register. 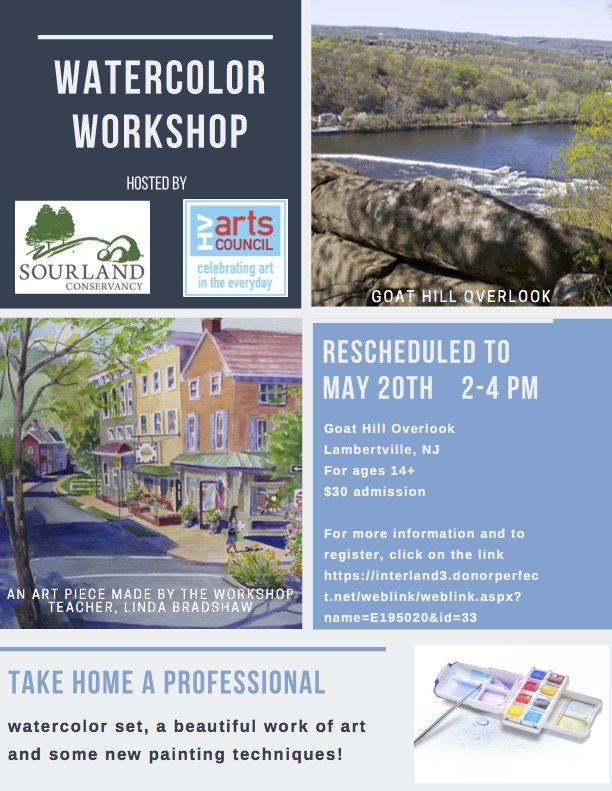 This workshop is sponsored by the Hopewell Valley Arts Council and Sourland Conservancy.